Here you will find all of our current promotions as well as info on everyday savings. Choose from over 400 beautiful exclusive materials. 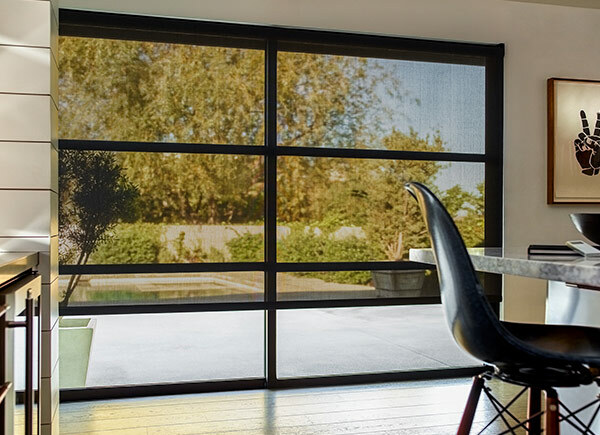 All roller shades are handcrafted in the USA and ship free in 7 days or less. Choose from over 100 exclusive eco-friendly materials. All solar shades are handcrafted in the USA and ship free in 7 days or less. Choose from over 300 exclusive materials. 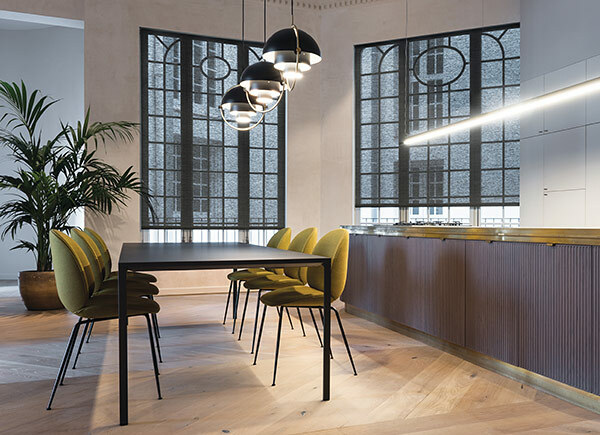 All vertical blinds are handcrafted in the USA and ship free in 10 days or less. We're pleased to offer FREE SHIPPING on all orders in all 50 States. This includes all products in all sizes (even over-sized shipments).